Even in a tough week, there are always Reasons To Be Cheerful, and Small Steps Amazing Achievements (non-bloggers please excuse the strange writing but I'm joining in with these lovely linkies...). As I've told our eldest girl, happiness is an attitude; you can decide how you let what happens around you in life affect you. I'm so super proud of both our girls this week. They are of course so different and yet both so amazing in their own ways (yes, I'm biased). Eldest girl has had a few wobbles of late about not being able to achieve on a sporting front. She's not overly blessed with natural athletic abilities (she can blame her Mum for that) and struggles with co-ordination at times. PE is her least favourite lesson at school; she's keenly aware of how others avoid involving her in team games as some don't hold back on telling her when she's not fast or strong enough. Despite all that she gave it a go when a fantastic local club (Paul Davis Fencing Academy) offered to run some lunchtime fencing lessons at school, and we were delighted when she was on the winning fencing team which took part in a competition outside of school. Since then she has taken it up as an after school club, and this week the club held a Christmas party and small awards ceremony. 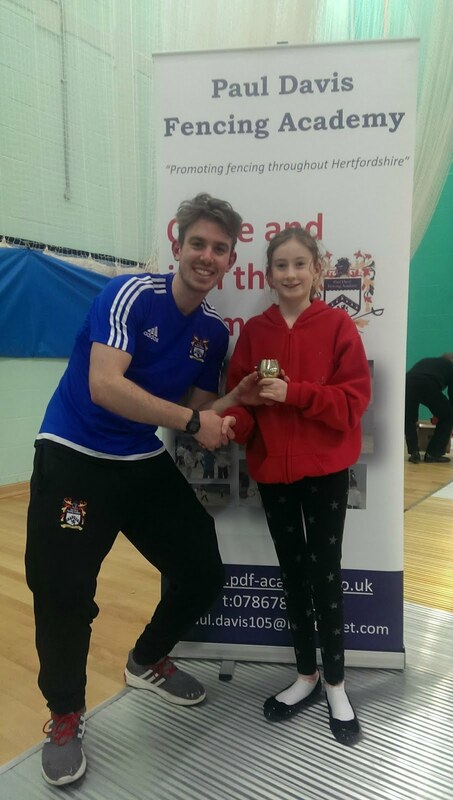 Our girl was presented with the award for Best Female Sabre Player this term! She was so surprised and delighted, and I'm sure this will fill her with much-needed confidence and the motivation to improve even more. 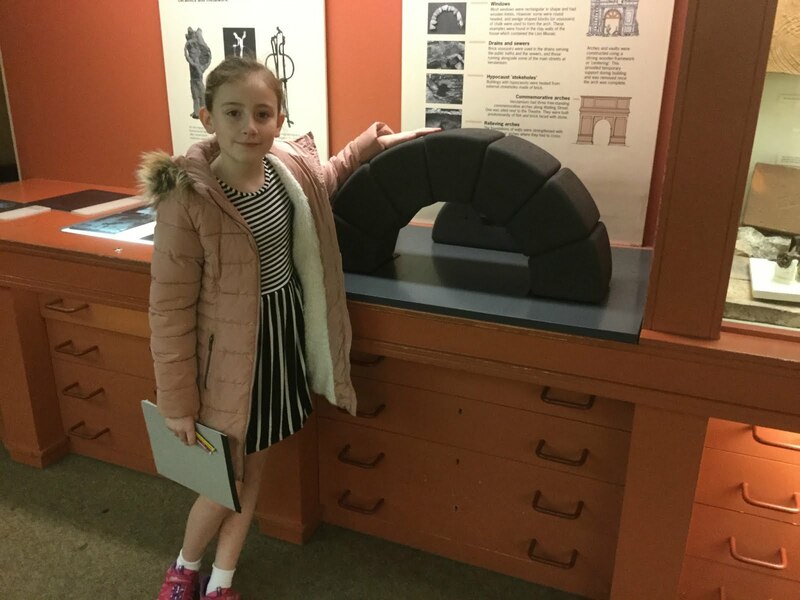 Our youngest girl's class went off on a school trip to a local museum this week. Luckily it wasn't too far to travel, and she's managed to get used to the coach for the school swimming lessons (which have gone amazingly well, largely due to her love of being in water but also thanks to very flexible teaching staff). 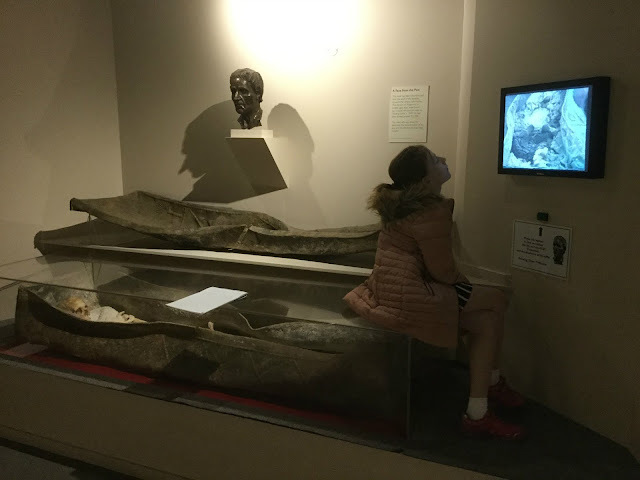 However we suspected this museum day out may not be overly successful for our autistic girl, for several reasons. Large group talks, in a fairly small space, are quite difficult for her to concentrate on (massively understating here) and the topic of Romans hasn't exactly grabbed her attention so far, so it wasn't a surprise when I was called to collect her from there at 1030am. It was a huge achievement for her to have even got on the coach in the first place though, so I looked on the bright side. 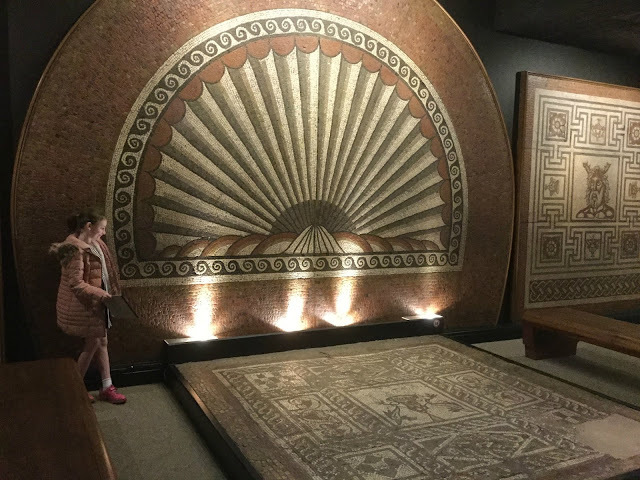 An even better achievement was to follow though; on Friday evening, completely out of the blue, she told me that she needed to revisit the museum at the weekend in order to learn more. She wanted to present what she knew to the children on Monday at school, so Daddy took her there before a swim session on Saturday. She walked round the whole museum twice (it's not that large, to be fair!) and dictated notes to him on points she thought were worth mentioning to her classmates. Once back at school after weekend she was invited to share with the class and it was so heart-warming when one of her peers came running up to me afterwards to tell me how they'd all loved it. I can't explain what a huge step forward this is for her; until now, a desire to learn hasn't really shown itself in any great way. This event has highlighted to us just how necessary it is for her to learn in a different way to her peers; at her own pace, and in her own style is what clearly works. All we can do for now is stay open and ready for more opportunities like this one.